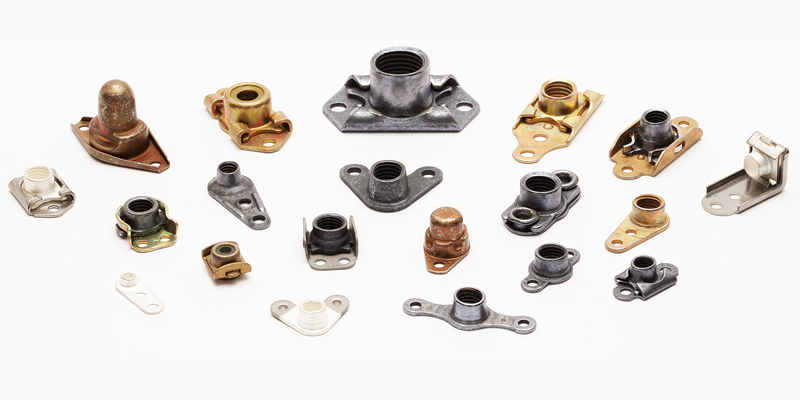 Aircraft Fasteners stocks the broadest range of aircraft nut plates used in the aerospace, electronics and defense industries. We are authorized distributors for the premier manufacturers of aircraft nut plates, including Alcoa Fastening Systems and NAFCO. Please contact us and let us help you with all of your aircraft nut plate needs.